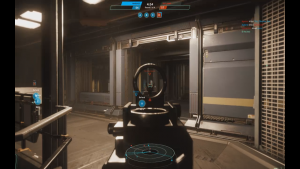 Star Marine, The Next Great FPS? 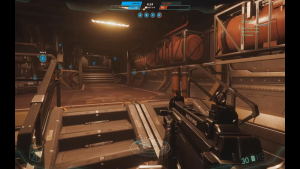 A few weeks ago, I posed the question of whether or not Star Marine could hold up against an expanding and increasingly diverse multiplayer FPS market as a starting point for some conversation on its quality and potential. As of Friday, a much larger collection of players got to see first hand how that worked out – myself included. After several hours of running around blasting my fellow PTU testers, I think I’m coming to the conclusion that Star Marine, with the right focus, not only could be an enjoyable part of Star Citizen, but be an game mode that in itself is alluring enough to draw in fans of competitive FPS. 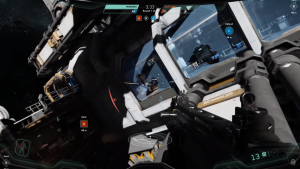 Now, it is important to note that, much like anything on the PTU, there are a host of bugs and issues that need to be worked out that range from minor annoyances to preventing the game from even being playable. You have to do a workaround at the moment to even be able to actually get into a match without an instant crash (though a recent patch fixed this). Sounds, while interestingly muffled by areas without atmosphere, often end up missing even when they’re supposed to be there. Animations do funky things from time to time and throwing a grenade for some reason reminds me of my days throwing shot put (putting shot? bleh). Yet, it seems that despite all of the issues, I find myself having tons of fun. The gunplay feels responsive, time to kill is in a pretty good spot already, every engagement gives you that tense feeling you get when you round a corner in CounterStrike or Rainbow Six Siege and know that either you or the person you’re aiming at is done going down, and it really all fits together in a unique environment that is surprisingly pretty well designed for a team that doesn’t have a noted track record of internal map design (at least while at CIG). 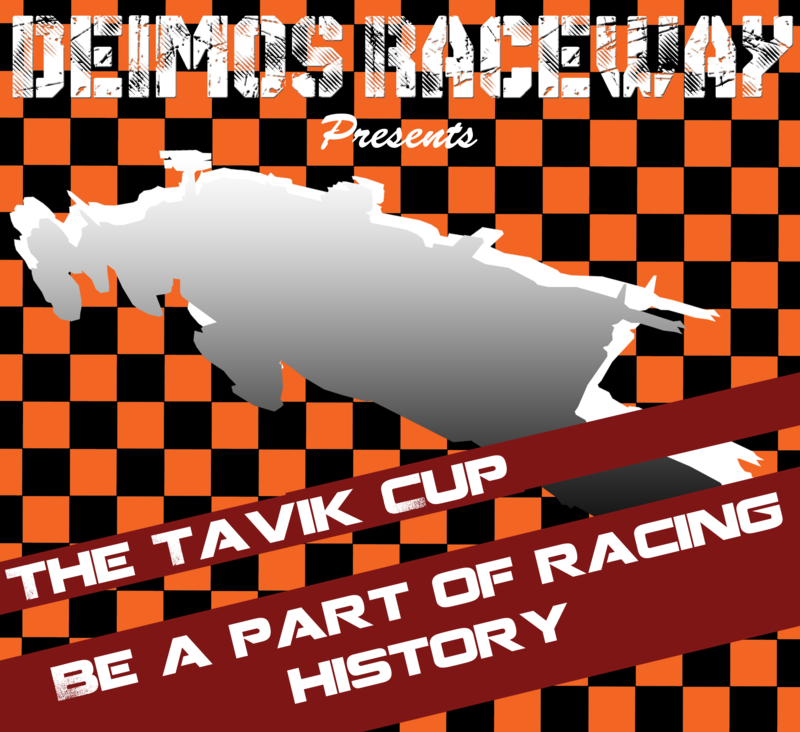 Quality team organization and competition. This is probably one of the things we’ll inevitably see, where organizations have FPS-focused matches against others orgs and there’s a sort of hierarchy built for who can be the ‘best’ whether it’s on the leader boards or wherever. Some level of progression. This can range from something as simple as having time played equate to a rank (see Overwatch’s core level system), to gaining access to various tools and weapons, or titles that would follow around your profile in Star Citizen. Matchmaking based on skill. Skill based matchmaking is a big deal and can, more often than not, make or break any competitive game. Having players up against people comparatively similar to them will mean a more enjoyable experience all around, but this is one of the biggest hurdles it seems for many developers, so I don’t know that we should expect it or perhaps even consider it. Of course, that is all as much a wish list as anything else, but I think it would all serve to make Star Marine something far more than many had considered when it was first announced. I personally find myself wanting to play it more now even in its buggy state despite having tons of fully functional FPS games at my fingertips. I think that says a lot about where it is now and where it has the potential to go in the future. What do you think of the PTU version of Star Marine? Do you also think it has the potential to be a real contender in the tactical FPS market? What has to be added, removed, or changed for it to get there? A lifelong fan of space travel, astronomy, science fiction, and the the many games that explore those subjects. I spend my days writing code and my nights exploring the universe.